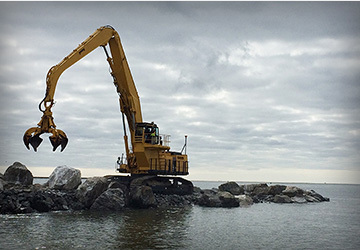 Specializing in both land and marine construction, H&L Contracting, LLC provides services such as bridge rehabilitation, dredging services, marina construction and maintenance, beach re-nourishment and more. 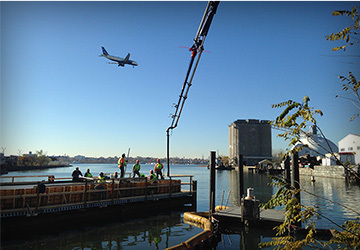 H&L Contracting, LLC is one of New York’s leaders in the heavy highway and marine construction industry. 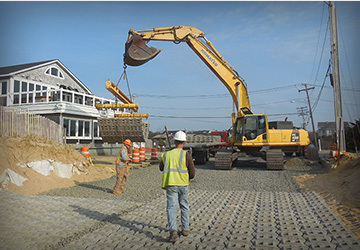 We have a proven track record working with the Army Corps of Engineers, the New York State Department of Transportation, and many other state and local municipalities on the East Coast from Massachusetts to Delaware. 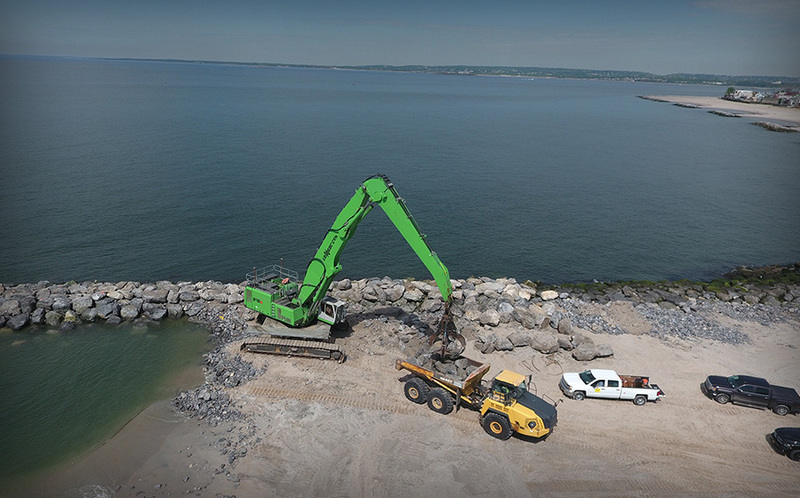 Our Coney Island project involved the construction of a shore protection system, the rehabilitation of an existing jetty and existing breakwater, and beach re-nourishment through hydraulic dredging. 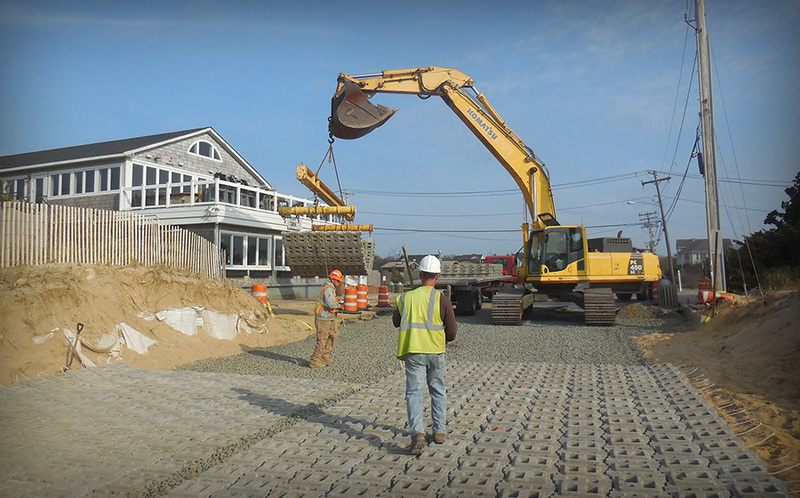 The complex task required coordination between our workforce, surrounding communities, and a beach club during the summer months. Nonetheless, the project was completed on budget, and ahead of schedule. The Montauk project required the installation of Geotextile Sand Containers to stabilize and reinforce an over 3,000-foot dune, as well as the construction of pedestrian and vehicular dune crossovers, the installation of vegetation, and a sand fence. During construction, the project was impacted by protesters, and there was an extremely tight timeline due to a busy summer season that meant work had to be done by May. Despite additional work inclusions and inclement weather conditions, the project was completed on time.